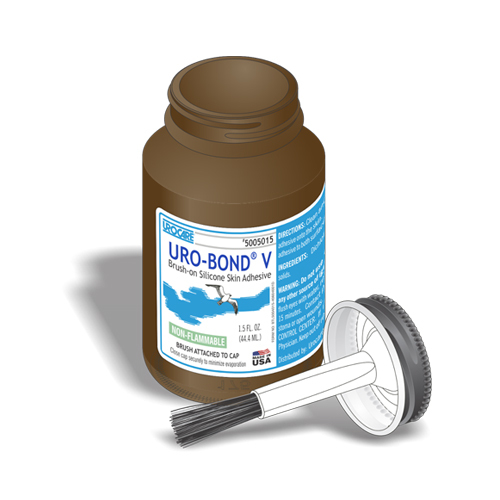 Medical grade silicone adhesive is unaffected by moisture. Can be used on sensitive skin. Allows skin to breathe. Remains flexible and comfortable, provides a secure and reliable seal. 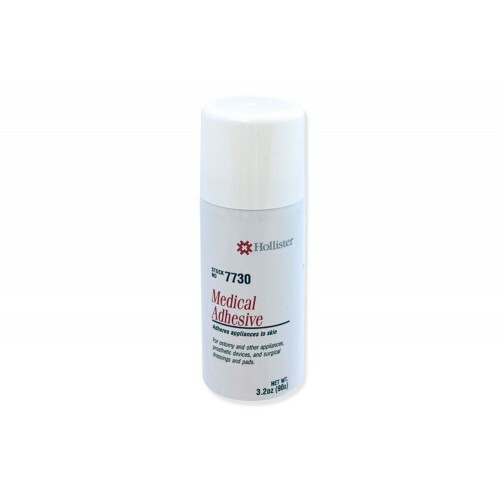 Easy to use: spray allows application directly to appliance prior to application to skin. Product can be worn while bathing or swimming without affecting its performance.